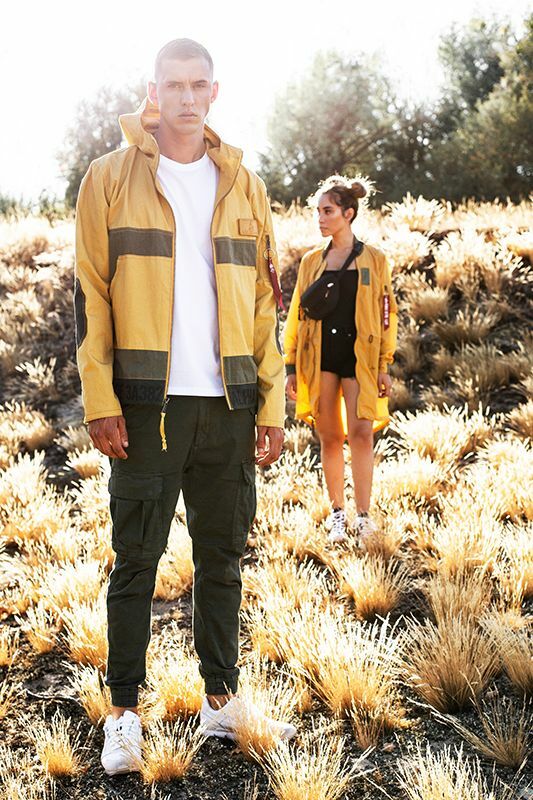 This year is a big one for Alpha Industries, as the military-inspired apparel brand is celebrating its 60th anniversary. Ahead of a commemorative FW19 collection, the American manufacturer presents its new SS19 assortment. 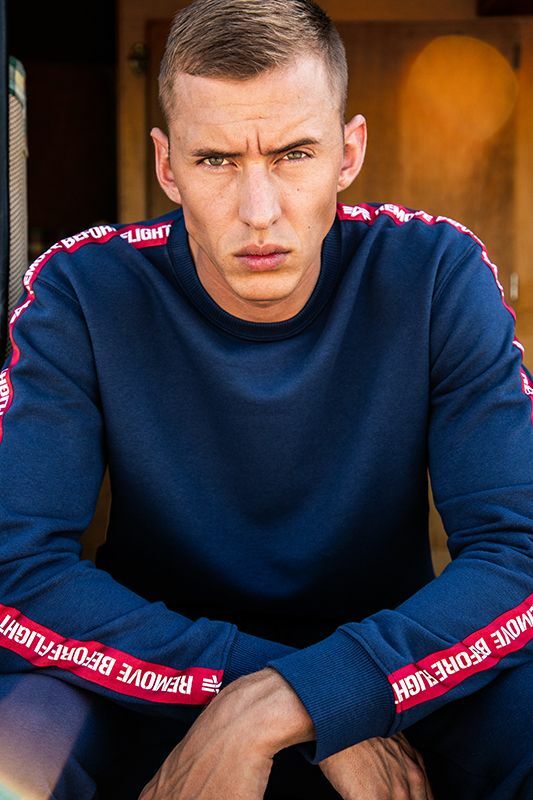 Featuring styles for men, women and children, Alpha Industries SS19 is about much more than the brand’s signature bomber jacket. In addition to must-have outerwear silhouettes, the collection includes T-shirts, sweats and a range of headwear. Per usual, the garments point to the company’s strong military influence, as is virtually always evident in their jacket designs. After getting a feel for Alpha Industries’ SS19 collection by scrolling through the gallery above, you can shop the goods online.